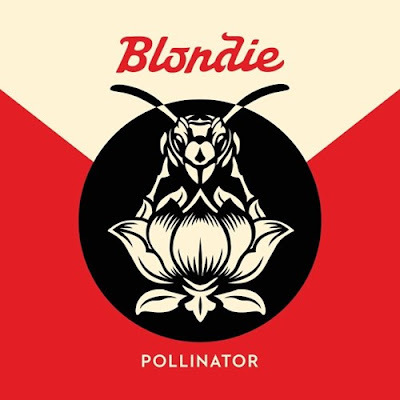 Blondie have announced the release of a brand new studio album 'Pollinator' in May this year. This is their first studio album in more than five years and a follow up to 'Panic of Girls' which was released in 2011. "Fun" has been announced as the first single from the album. For more info check blondie.net.